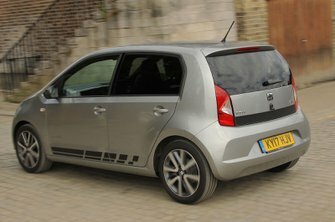 Seat Mii Running Costs, MPG, Economy, Reliability, Safety | What Car? The Mii is cheaper to buy than its sister car, the Volkswagen Up, but it’s more expensive than the almost identical Skoda Citigo. Still, it remains good value compared with most city cars and PCP finance deals are enticing. Running costs are low, helped by engines that are efficient on paper and, happily, prove economical in the real world, according to our True MPG tests – the lower-powered 1.0 engine managed a combined 55.2mpg. Insurance premiums will be extremely cheap, whichever version you choose; indeed, the lower-powered model is in the lowest insurance category, so is ideal for young drivers. Resale values are good, if not quite up there with the Up. To keep things simple, there are just two trims. Design Mii has most things you need, so that’s the one we’d buy. These include 15in alloy wheels, LED daytime running lights, privacy glass, electrically adjustable and heated door mirrors, and electric front windows. FR-Line trim looks sportier, with bigger 16in alloy wheels and front foglights, plus sports suspension. There aren’t many options you can add apart from some basics, including metallic paint and a space-saver spare wheel. The Mii didn’t feature in our most recent reliability survey, but we can pick up clues to its dependability from the near-identical Citigo. That car has performed pretty well, chalking up a 97% reliability score and is only beaten by the Hyundai i10 (97.8%) and Suzuki Celerio (98%) in the city car class. 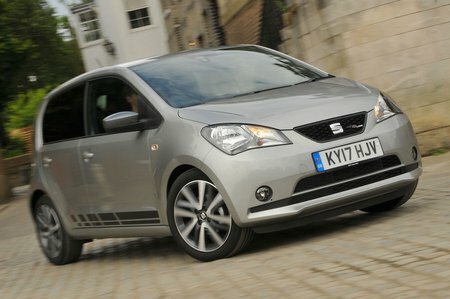 Seat as a brand did pretty well in our latest reliability survey, coming in at 10th out of 31 manufacturers. That’s below Skoda, Hyundai and Kia, but above VW. Like all Seat cars, the Mii comes with a three-year/60,000-mile warranty and one year’s breakdown cover. This is comparable to the cover provided by most car companies, but falls short of the five-year/100,000-mile warranty you get with the i10 or even more impressive seven-year/100,000 mile warranty on Kia’s Picanto. All Mii models have two front airbags, plus side airbags that extend upwards to cover the same area as curtain ’bags. Airbags that help protect rear-seat passengers are not available. Stability control, Isofix child seat mounting points on the rear seats and a tyre pressure monitoring system are standard. 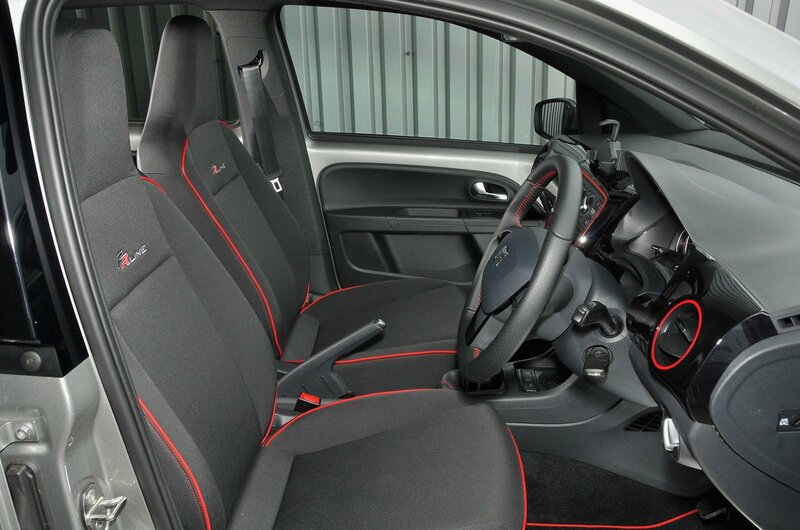 However, unlike more recent cars including the Picanto, the Mii isn’t available with modern safety kit such as blindspot monitoring, lane assist and automatic emergency braking. So although the Mii achieved the maximum five stars in its 2011 Euro NCAP crash test, if it were retested today the lack of some of those features, which now form part of the test, means it wouldn’t perform nearly so well. Security experts Thatcham Research awarded the car four out of five stars for resisting being stolen and three out of five for withstanding a break-in.